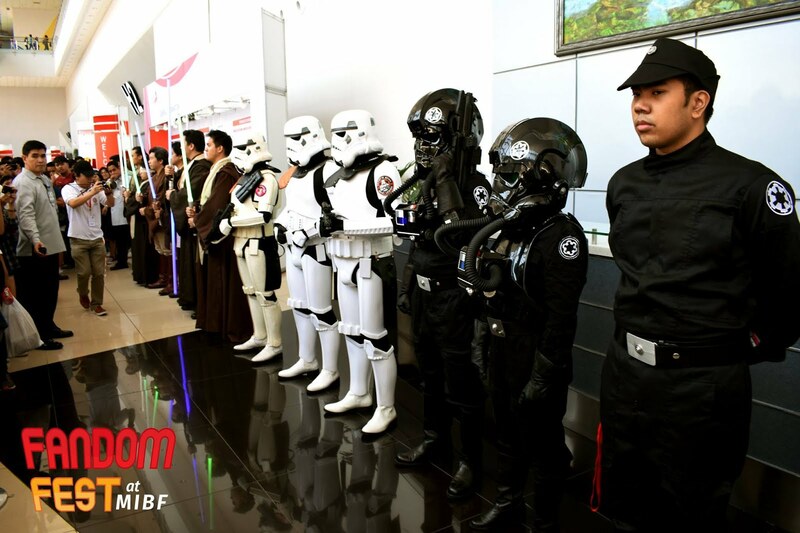 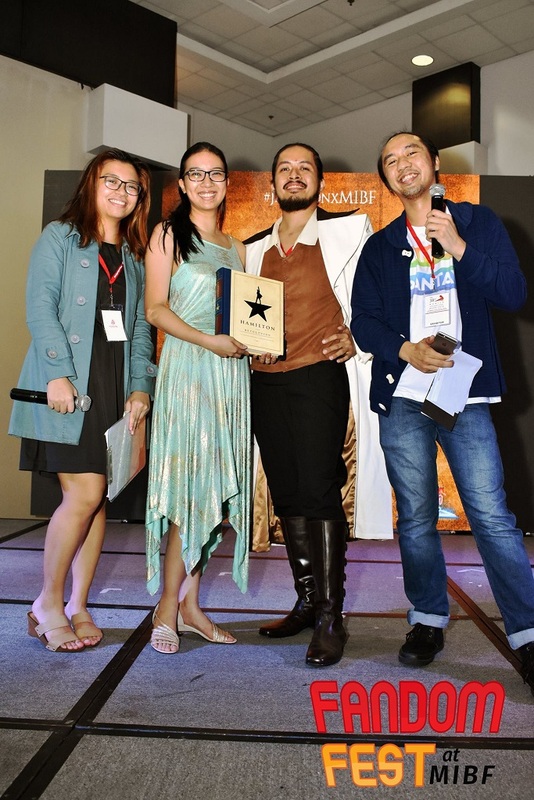 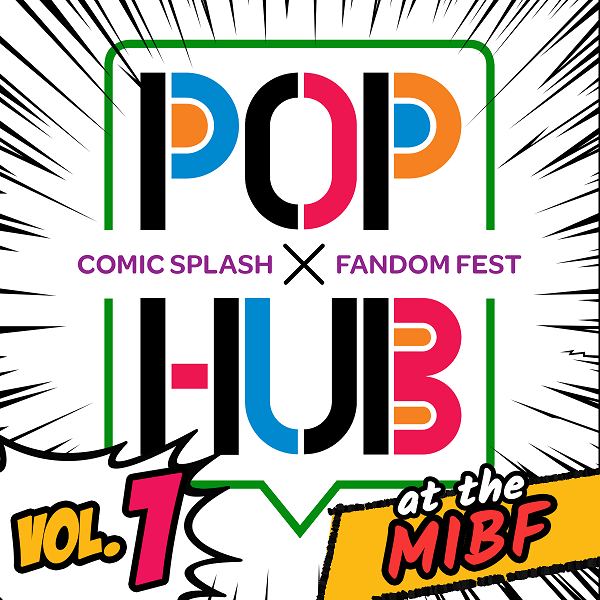 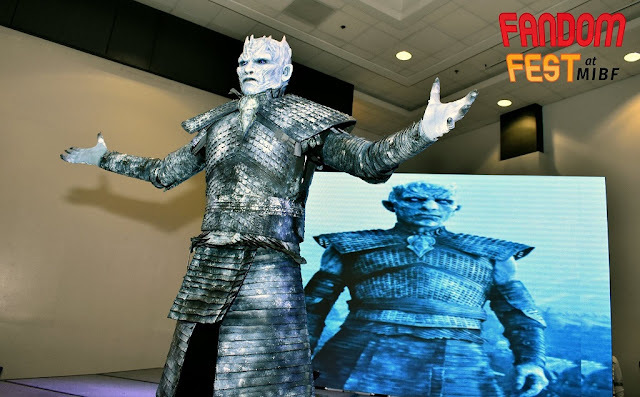 Fandoms can now rejoice for the very first POP HUB: Comic Splash x Fandom Fest Vol. 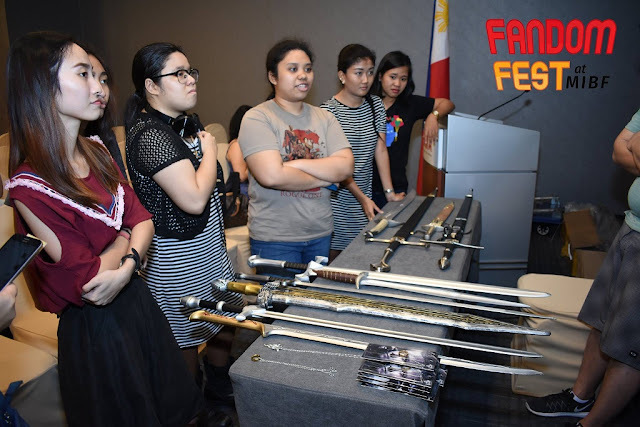 1 is co-locating the MIBF on Sept. 15 and 16 (Saturday and Sunday) at the SMX Convention Center Function Room 3. 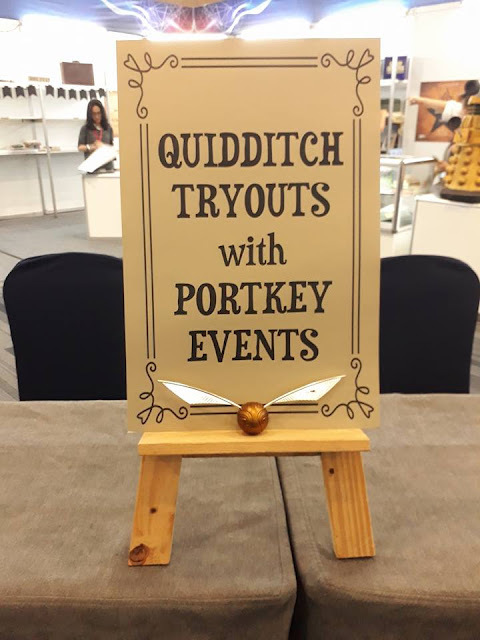 Attention, Potterheads! Cast your best spells with your wands and join the Hogwarts Dueling Club on Sept. 15. If you’re feeling brave, take your broom for a spin and participate in the Quidditch Try-Outs on the weekend. 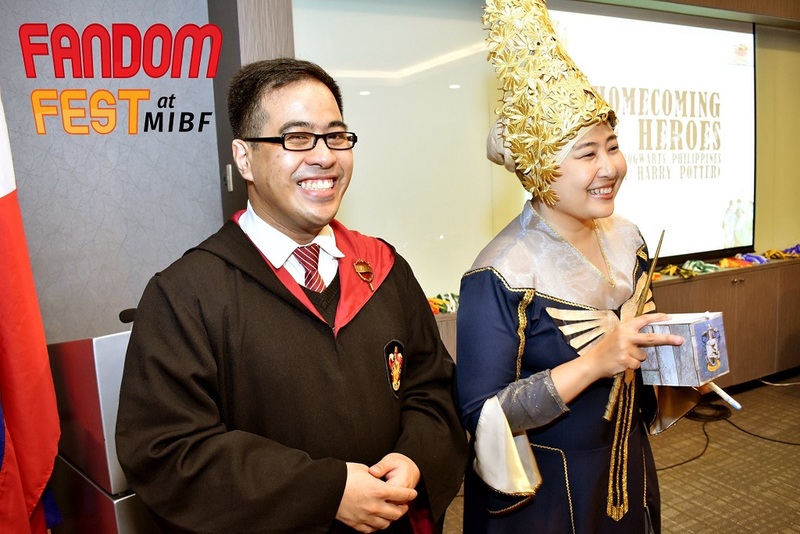 Take part in the Lightning Debates with Hogwarts Philippines - Pinoy Harry Potter and Scholastic Asia or sharpen your skills at the Defense Against the Dark Arts Class on Sept. 16. POP HUB @ MIBF is organized by Primetrade Asia, Inc. For more event details, follow @pophubmnl and @manilaintbookfair on Facebook, Twitter, and Instagram.